Cell Reflections (Lining the Curve). Created September 2015. 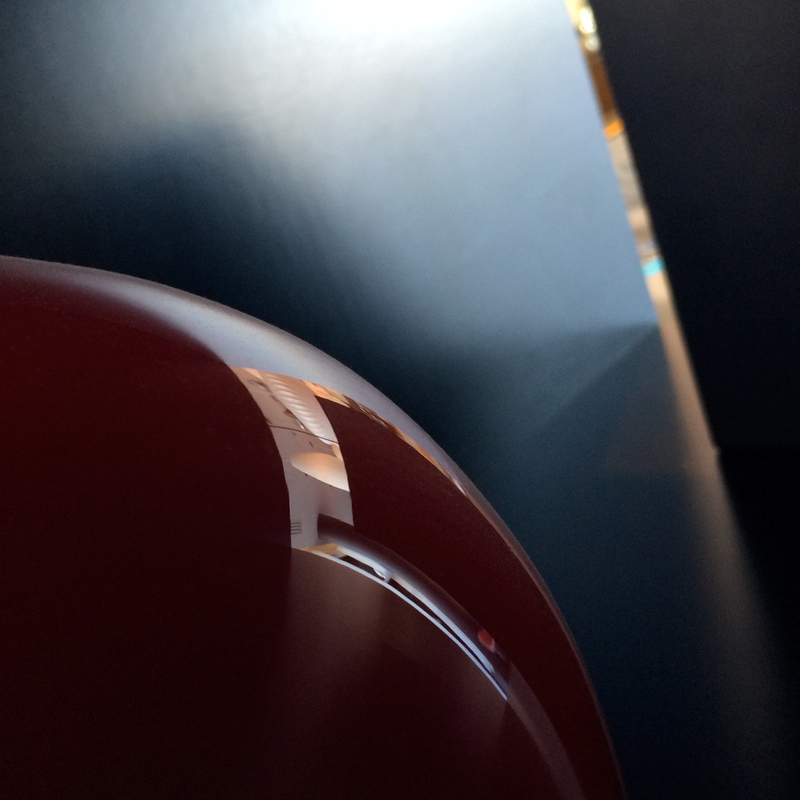 Cell phone abstract: light reflecting on a vase housed in a bookcase, common area of Citizen M, Paris, France. Curated into Luminous: Light and Space, Black Box Gallery, Portland, OR, juror Ethan Jackson.